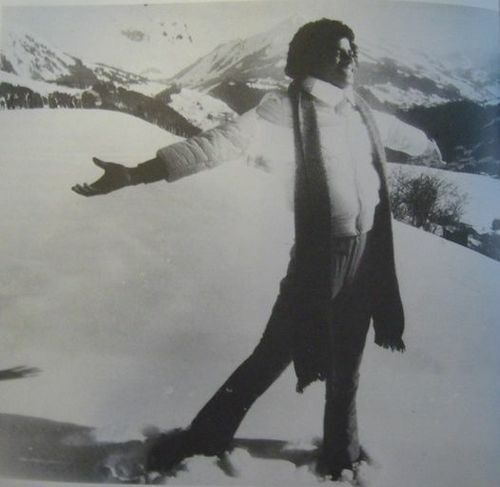 Winter Wonderland. . Wallpaper and background images in the Michael Jackson club tagged: michael jackson king of pop mj christmas winter snow. This Michael Jackson fan art contains iglo, iglu, igloo, skigebied, snowbank, sneeuwbank, and sneeuw bank. There might also be bergbeklimmer, sleeën, rodelen, piste, and skipiste.